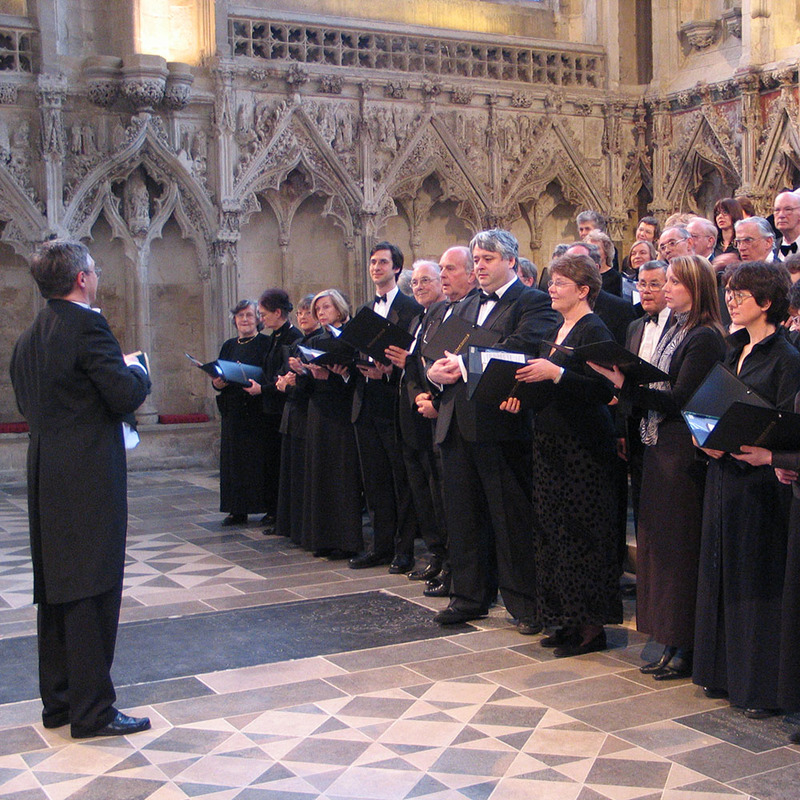 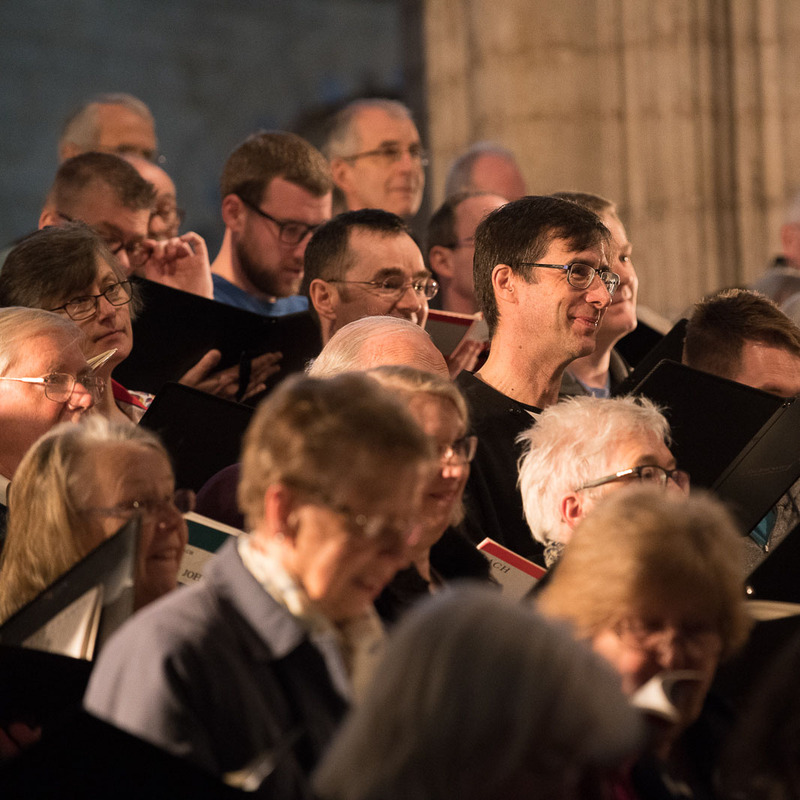 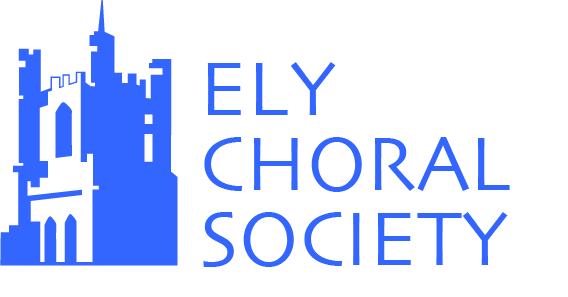 Ely Choral Society is a flourishing mixed voice choir conducted by Andrew Parnell, one of the UK’s foremost choral conductors. 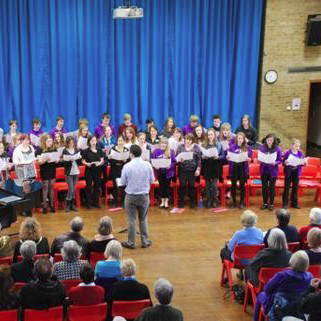 The Ely Youth Choir for Secondary-age students was launched with great success in 2010 and is aimed at young people who want to experience the fun and excitement of choral singing to public audiences. 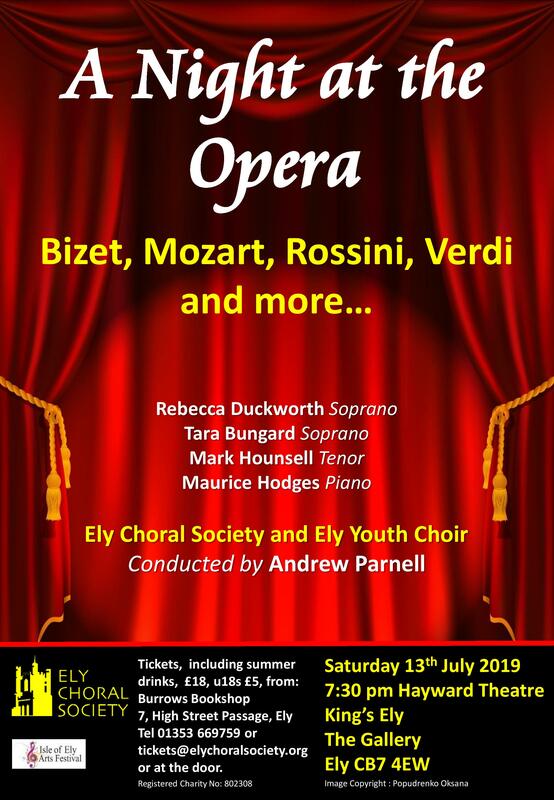 Tickets for our next concert, ‘A Night at the Opera’ in the Hayward Theatre, King’s Ely will be on sale from 3rd June 2019 at Burrows Bookshop, 7, High Street Passage, Ely, Tel 01353 669759 or tickets@elychoralsociety.org or at the door on the night. 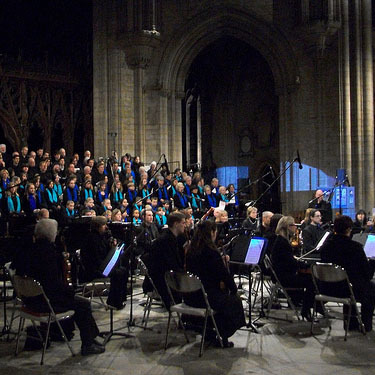 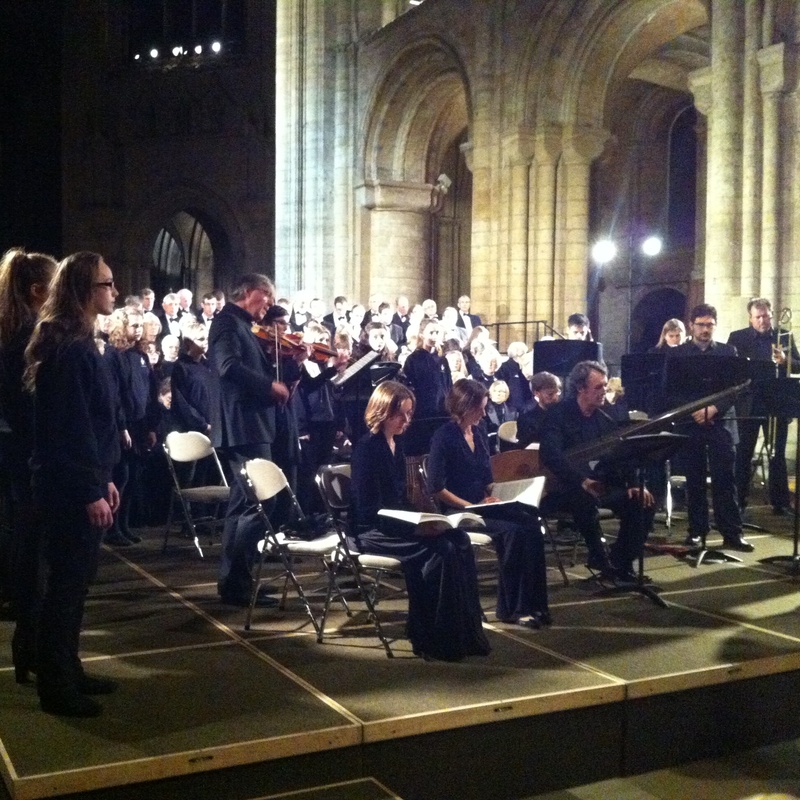 The Ely Youth Choir for 13 to 18s was launched with great success in 2010 and is aimed at young people who want to experience the fun and excitement of choral singing to public audiences. 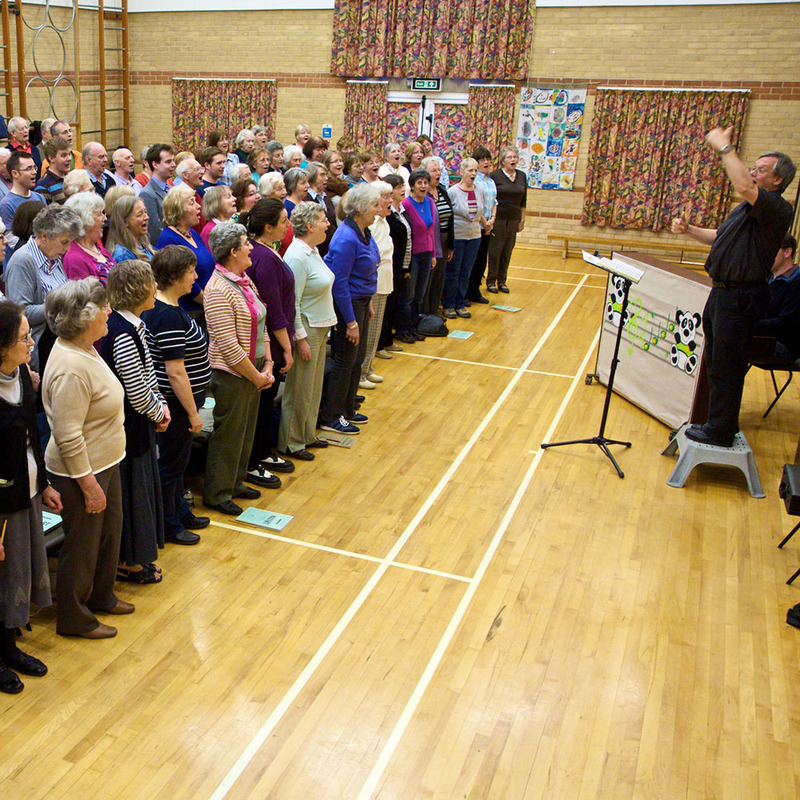 Singing in a group is great!